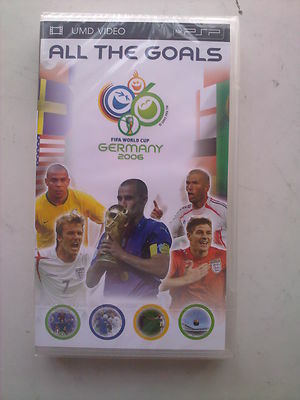 The 2006 FIFA World Cup kicked off on Friday the 9th June in Germany and was one of the greatest football tournaments ever seen. It brought 32 nations and the greatest players in the world to compete for the sports greatest prize. Over the next four weeks it hosted fantastic action, classicmatches, but more importantly some of the finest FIFA World Cup Goals ever scored, and arguably the greatest goal ever!